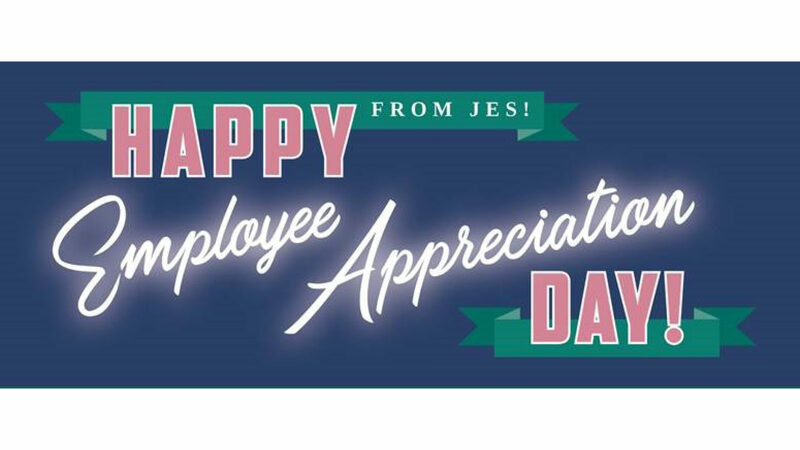 Employee Appreciation Day 2019 - Calendar Date. 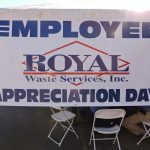 When is Employee Appreciation Day 2019? 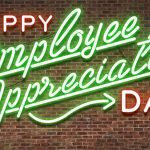 When is Employee Appreciation Day 2019? 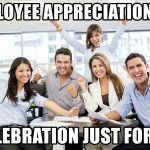 When is Employee Appreciation Day 2020? 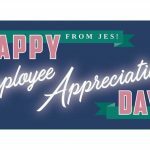 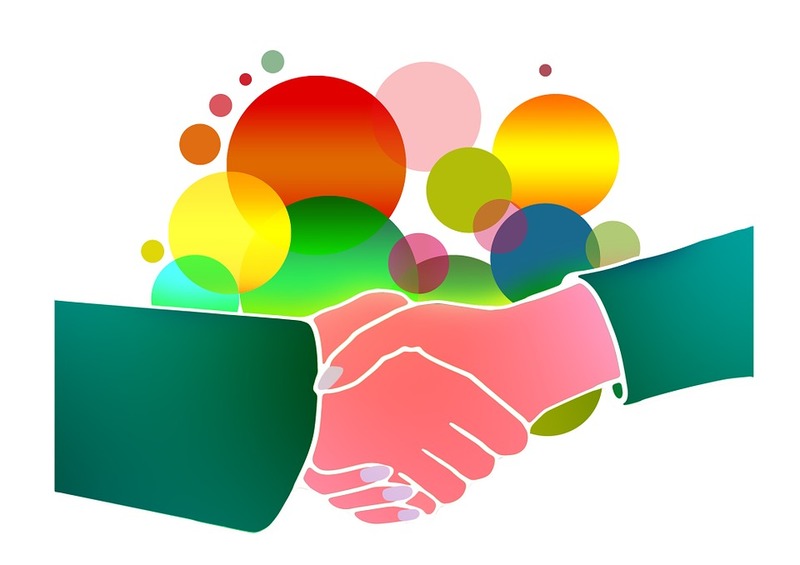 Why we celebrate Employee Appreciation Day? 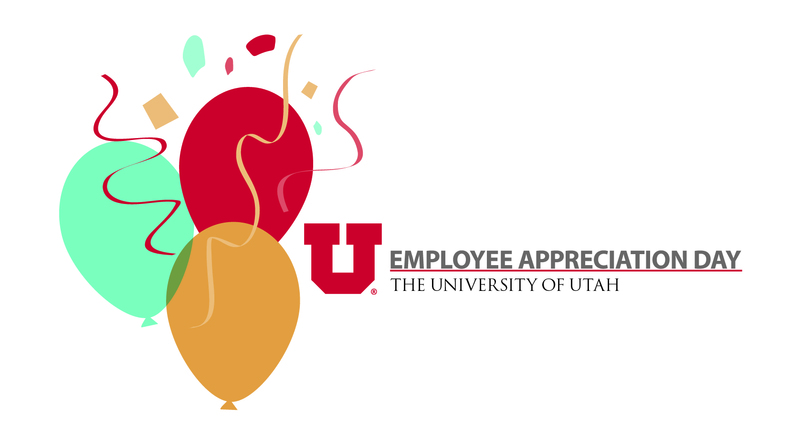 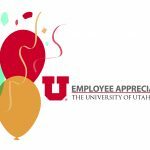 In 1995 Bob Nelson, chairman of the National Employee Recognition Association, proposed to celebrate on the first Friday of March the Employee Appreciation. 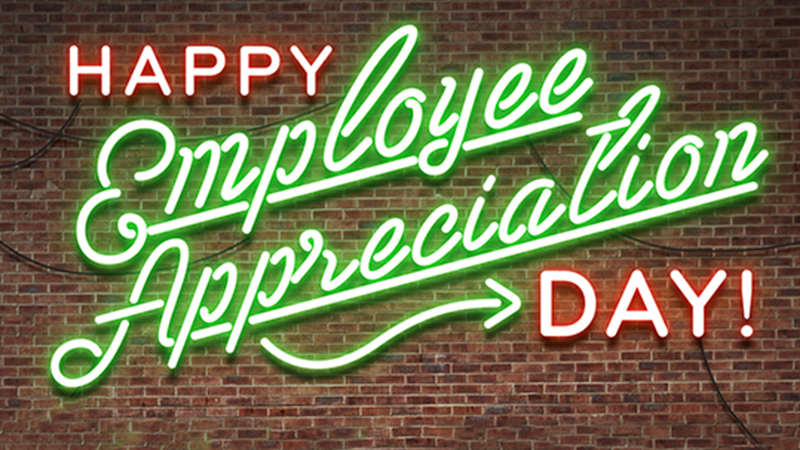 On this day, bosses support, thank and reward their employees for their responsibility and hardworking. 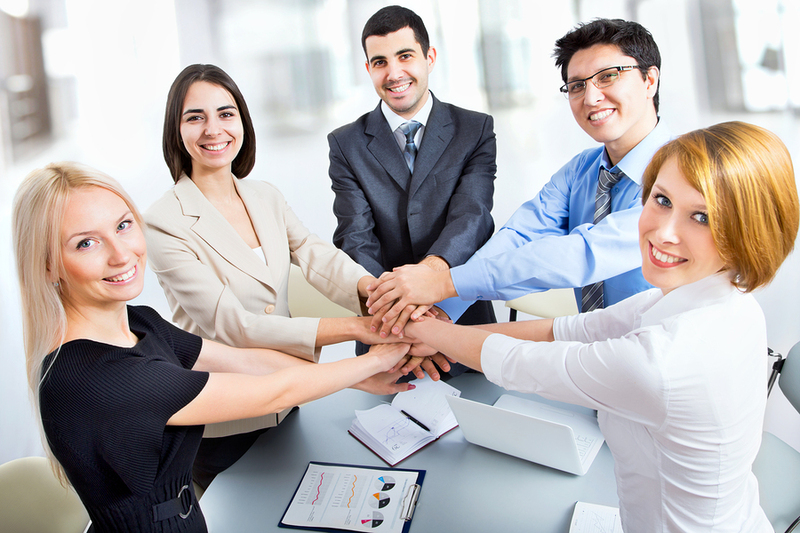 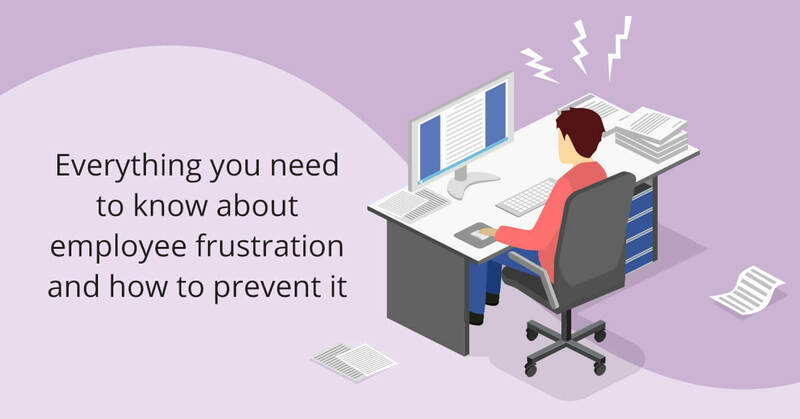 Trainings are organized to increase morale of employees. 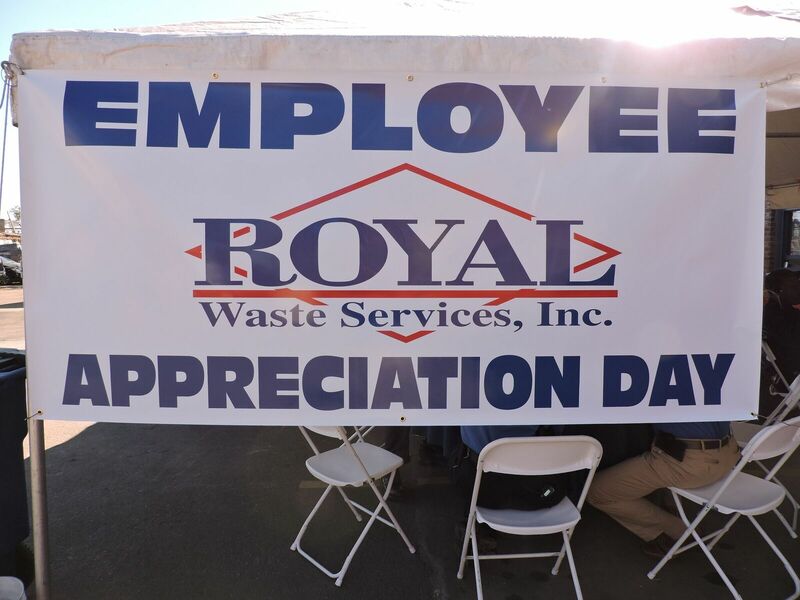 Special attention is paid to advanced training. 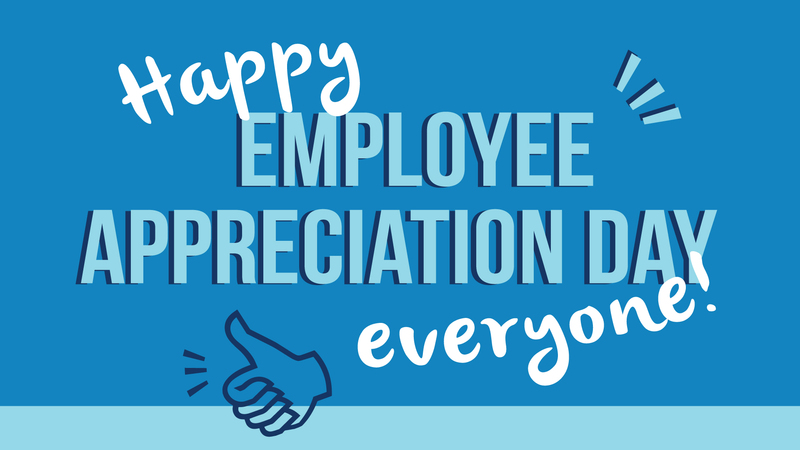 Employee Appreciation Day is an unofficial holiday, but bosses, who respect themselves, organize various events on this day: a free breakfast or a party, a day off or a shorter working day. 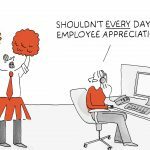 Since the holiday falls on a warm season, most companies go to trainings in the open air. 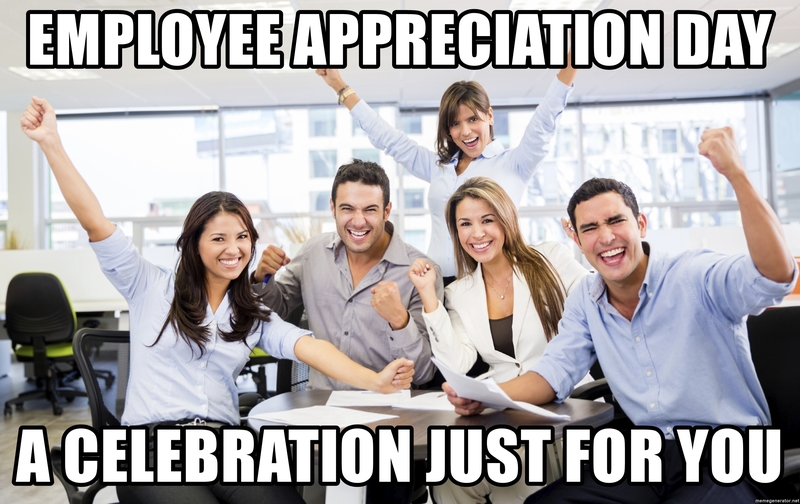 Employee Appreciation Day is not an official holiday. 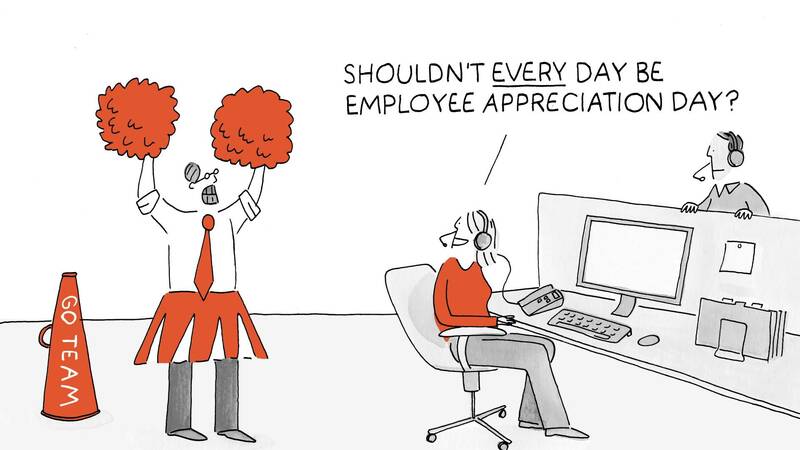 All firms work in the usual way. 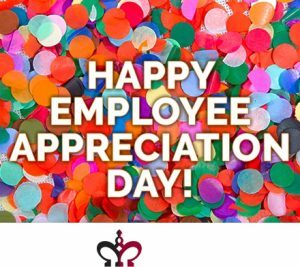 Visit us every day, we will please you with a wonderful occasion to amuse your family and friends! 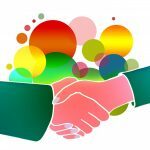 Follow us in social networks!